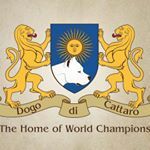 I founded the Dogo di Cattaro Kennel in 2015. At AMDA Mundial 2015 in Bulgaria, I made the first notable results with dogs from my kennel.2017 at the AMDA Mundial in Spain with dogs Dogo di Cattaro I won 2nd place in the Intermedia Class Male, 3rd place in the Intermedia Class Female, IV place in the CH class Male. 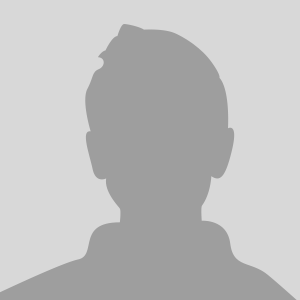 In 2018, I became a FCI judge for the II FCI group and specialist for DA. And at the exhibition that was held ,with the highest number of registered DA dogs, I won the 1st place in the CH class with the dog Dogo di Cattaro ALPHA. 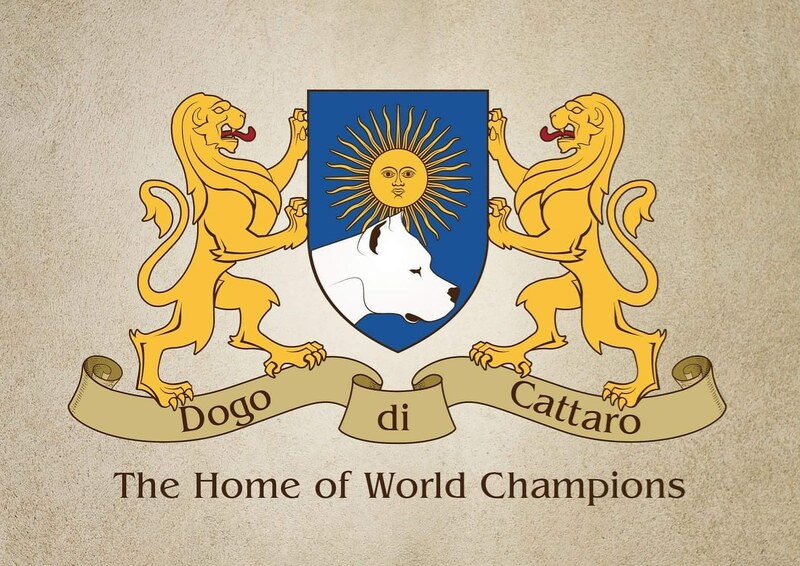 On WDS AMSTERDAM 2018 my dog DOGO DI CATTARO DONAR became World Winner in puppy class.